hafsa is using Smore newsletters to spread the word online. Latvia joined the European Union on the 1st of May in 2004. 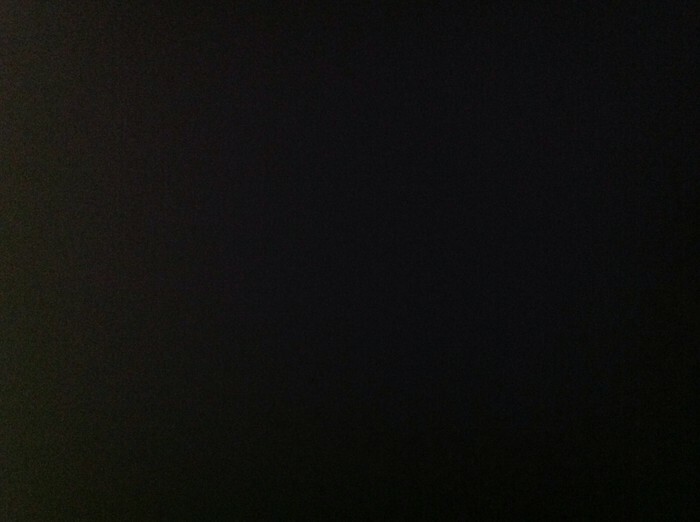 It was the last state of which joined the EU. 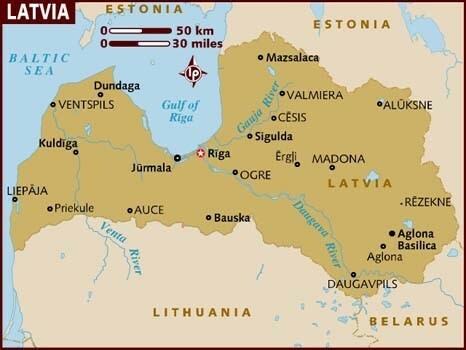 At one time Estonia and Latvia were one country known as Livonia. But after the order of the pope in medieval times, innocent the 3rd Germans conquered large parts of it and found Riga. Riga is the Capitol of Latvia. Latvia has a parliament democracy government which Is a type of government in which there are parties ruled by the primenister. The parties has its own city/municipalities. Latvia switched to euro in 2006 before euro they used the currency L.S. 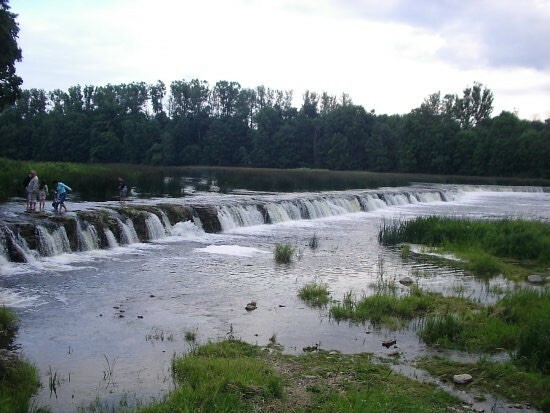 There are many things in Latvia that attract people to visit it like kuldiga is a home of the wildest water fall. And the freedom of monument, a statue that represent nationhood which is in Riga. 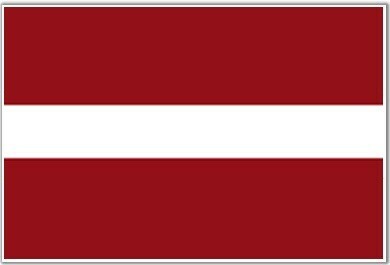 The story behind the flag of Latvia is : the flag Latvia has been the banner being used by Latvia since 1280. Did you know that Latvia was the last of states to join the EU, did u know that Latvia is divided into 109 municipalities and 9 cities. Did u know latvita has been under the control of Germans,poles,swedens, and Russians.